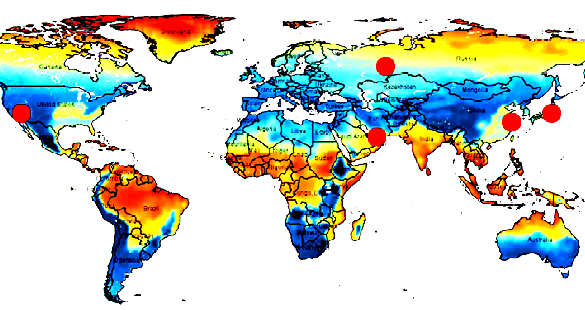 Passive House buildings are characterised by especially high levels of indoor comfort with minimum energy consumption. 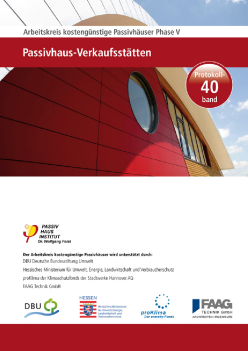 The Passive House Standard offers excellent economic efficiency especially for new builds. 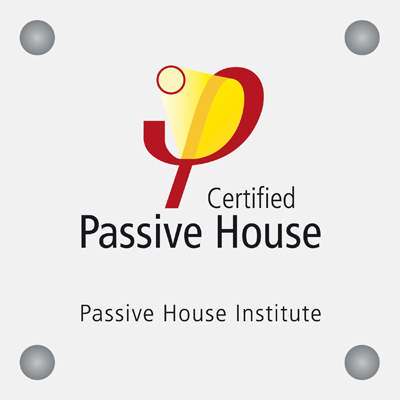 The Passive House Classes Classic, Plus or Premium can be achieved depending on the use of renewable energy sources. 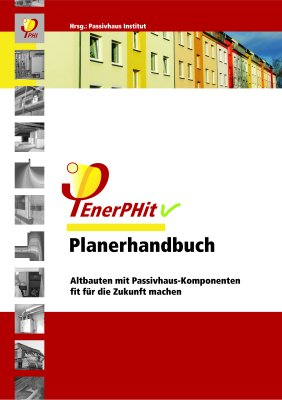 EnerPHit is the established Standard for refurbishment of existing buildings using Passive House components. Despite the slightly higher energy demand, it offers virtually all the advantages of the Passive House Standard. Step-by-step retrofits can also achieve EnerPHit standard with the help of an EnerPHit Retrofit Plan. The PHI Low Energy Building Standard is suitable for new builds which for various reasons do not fully comply with the more ambitious Passive House criteria. All standards can be applied in all climate zones worldwide. They apply for residential buildings as well as for most non-residential building uses (e.g. office and educational buildings).